Matthew Beckerle faces up to three years in state prison after violating his probation for vehicular assault from a 2015 drunken driving crash that resulted in serious injuries to five people. In February, the 52-year-old Pearl River resident allegedly stalked Vera Parker, a victim of his 2015 car wreck. He allegedly showed up to her residence three times and was heard blaming her for the car accident. Neighbors questioned Beckerle’s presence and he reported to be helping Parker with something. A police officer in the neighborhood intervened, which led to an altercation and arrest. Earlier this year, Beckerle was arrested for shoplifting at Kohl’s department store, which he admitted to failing to tell his probation officer in a timely manner. 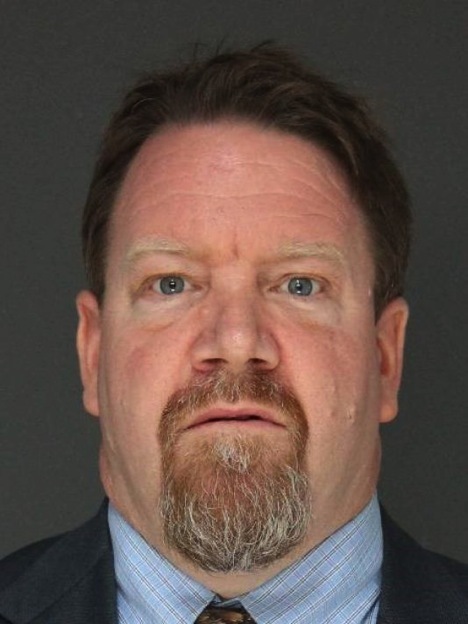 He also faces misdemeanor and lesser charges in Clarkstown involving one of the people involved in the DWI accident that are scheduled to be heard in August. Beckerle’s case is pending sentencing Sept. 12 for his probation violations. His lawyer said emotional pressure has caused aberrant behavior by his client not consistent with his normal personality.